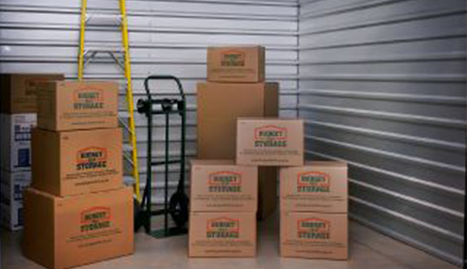 We provide secure, affordable storage units. Call us for rates today! For all of your storage needs, contact Arden Fletcher Self Storage today! Are you running out of space in your garage? 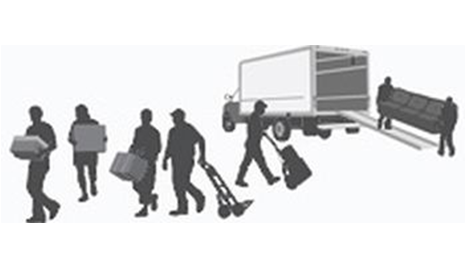 In the process of moving and between homes? 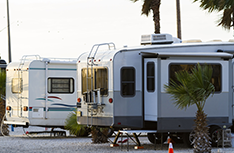 Have an RV or boat you just can’t fit in your driveway? Arden Fletcher Self Storage has the solution for you. 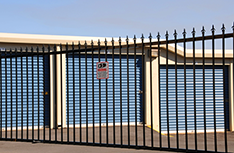 Arden Fletcher Self Storage provides Fletcher, NC, with clean, secure self-storage services. 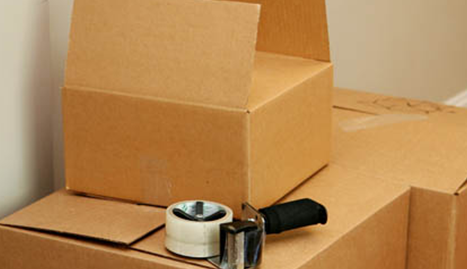 We store furniture, household goods, business files and vehicles of all sizes. In fact, nearly anything you own can be kept safely in our facility. At our facility, you have access to your storage space and your possessions around the clock, so you can move in and out according to your own schedule. The entire area is well-lit and kept under 24-hour security camera surveillance. A perimeter fence protects our units and a keypad-operated electronic security gate controls access. 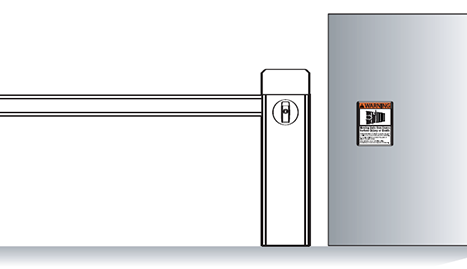 All of our storage units are on ground level, so you never have to worry about elevators, ramps or stairs. You can just pull right up with a truck and start to unload. We also offer safe, secure outside vehicle storage for vehicles of any size. At Arden Fletcher Self Storage, we offer five different sizes of storage space, so you can be certain of finding a unit to fit your needs and your budget. 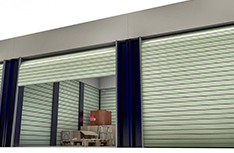 All of our storage units have secure metal doors and are positioned to prevent any water damage. Anything you leave with us, you can be sure will remain untouched and stay dry. Our friendly staff is on hand to provide you with information on availability and pricing and tips on how to employ your mini storage unit space safely and effectively. We believe in providing value for your money, and we’ll never try to upsell you on more space than you need. Our rates are highly competitive, and you can rent your unit from month to month, or get a discount on a long-term contract. What’s more, we’ll never require a deposit from you. Arden Fletcher Self Storage offers you flexibility and security. Call us to learn more about unit availability and pricing today!